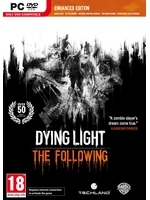 New trailer to get a glimpse at Countryside, the new map of Dying Light: The Following - Enhanced Edition which brings with it new environments, locations and secrets. 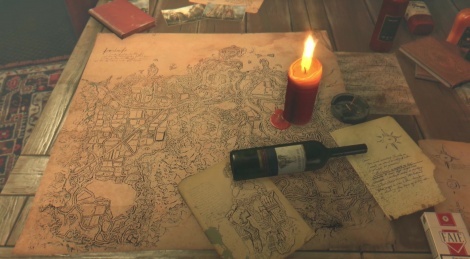 Techland also put online an interactive map which reveals a few spots of the new region. The developer announced last week that select community maps will be made available to console versions. The title will be out on February 9.